The LED bulb is equivalent and even surpasses the former with more quality.Meet the features to change your economic lamps illumination. The luminous flux to the power.How to choose your lamp? With the output of the incandescent lamps the market, the search for new alternatives became essential, but also brought a consumer concern: how to replace old lighting properly? 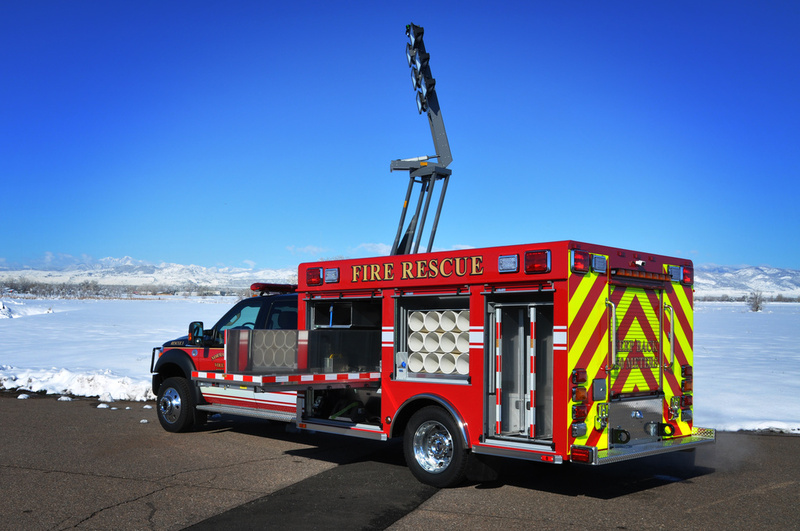 The technical specifications can be scary, but are quite simple. The first step of the Exchange is to define which lamp will be used. 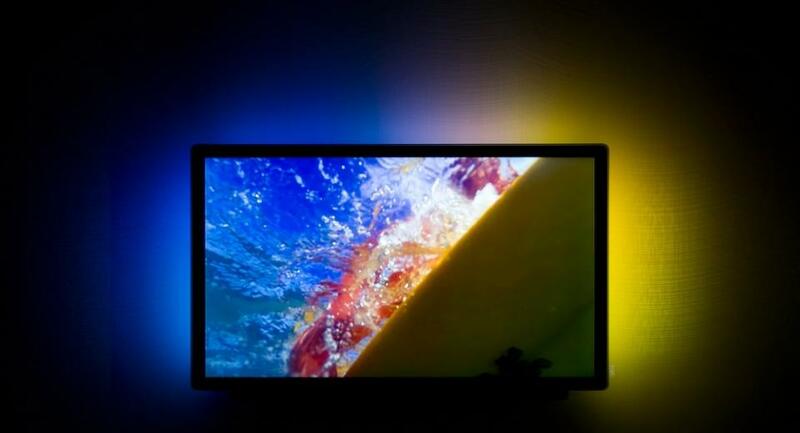 The most common types are the fluorescent and LED, each with different characteristics. Along with its peculiarities, they carry a very important information which should be observed at the time of purchase: your power. 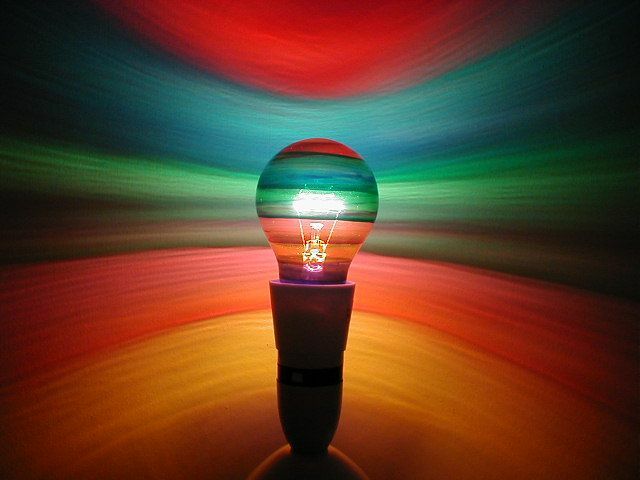 The Lumen is the amount of light emitted by a light bulb in every direction, also called luminous flux, that is, how a lamp illuminates an environment. The higher this number, the more light the lamp emits. Already the Watt, better known by the general public and also called power, simply refers to the power consumption, but it has nothing to do with the light emission, including, it is possible to find the consumption in watts of any electronic device, even though it does not emit any light. 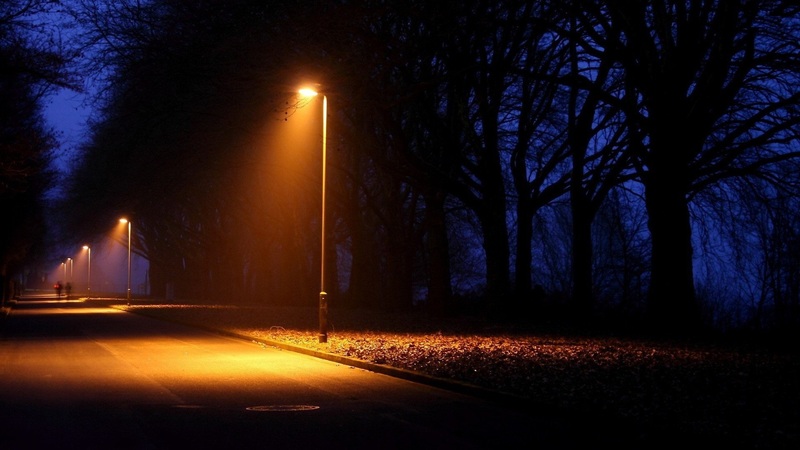 Although they are separate features, they go together when it comes to lighting.A good lamp will illuminate well consuming little energy, that is, have a high rate of lumens and a low value of watts. 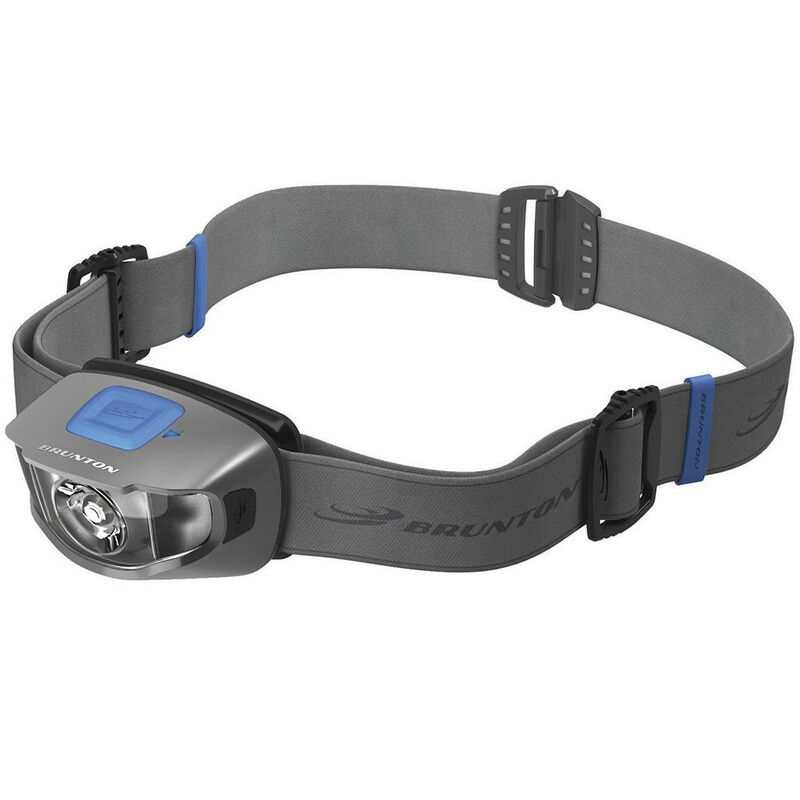 In this case, the unit that measures your luminous efficiency, or luminous efficiency, is expressed in lm/w, i.e. lumens/Watt. This value indicates how many lumens a light bulb produces every watt of energy that it consumes. The ideal is to always identify that number and choose the lamp emit more lumens consuming the least amount of energy. 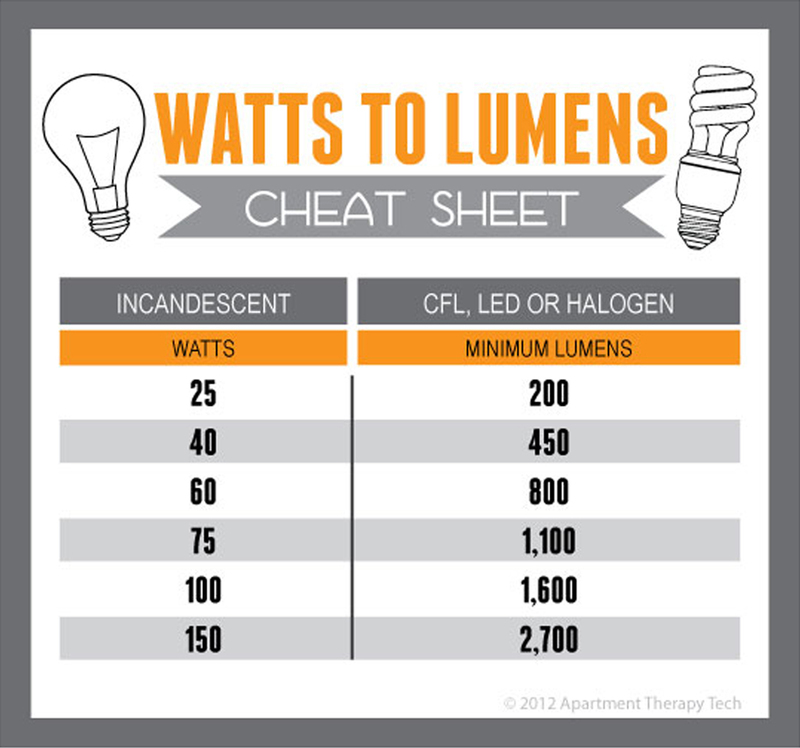 If this information is not available in the product is easy to obtain it by dividing the number of lumens by the number of watts. The result will be the luminous efficiency. Incandescent bulbs consume more watts and emits much less light, precisely because much of this energy that it consumes becomes heat and no light. I have much better yield fluorescent, but also spend a good part of the energy they consume generating heat and feeding the ballast that keeps them on. 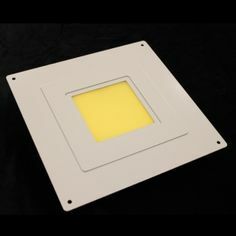 The LED, for your time, not own reactor and does not generate heat, so your consumption is lower and all energy consumed is transformed into light. 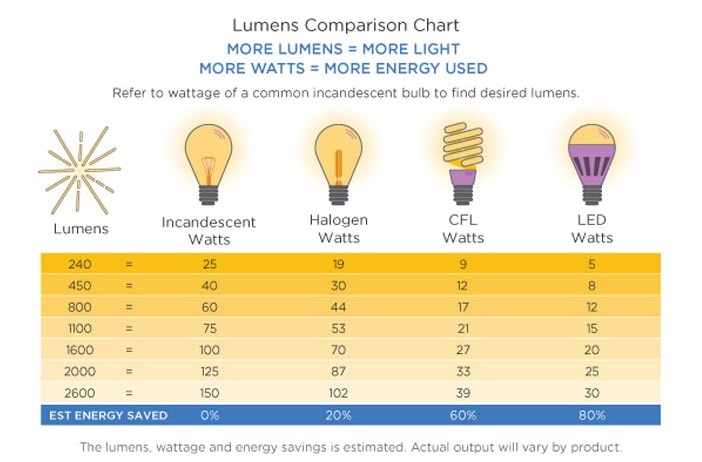 To get an exact idea of how to replace the lamp, note both the value of lumens as watts and opt for the one that consumes less power (less value of watts), but that has a quantity of lumens appropriate to what you need. Of course, lamps that generate more lumens will consume a larger amount of energy, but seek always guide by your luminous flux and not only by the consumption that will always be low in LED lamps. 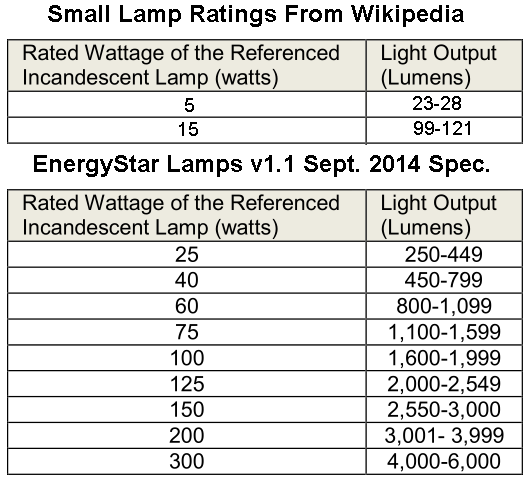 Source: data obtained from standards set by INMETRO and the technical specifications of LED Planet. The values can vary according to the product. 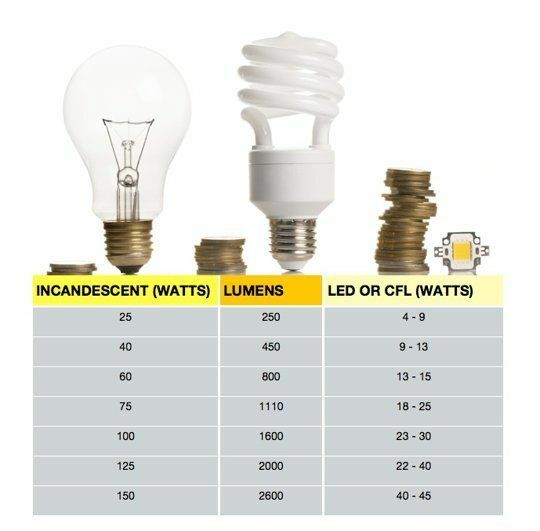 In choosing economic LED lamps, be sure to observe these details and the quality of the product you are purchasing. Visit also our store to check out our products and find out how to brighten your environment with quality and economy.